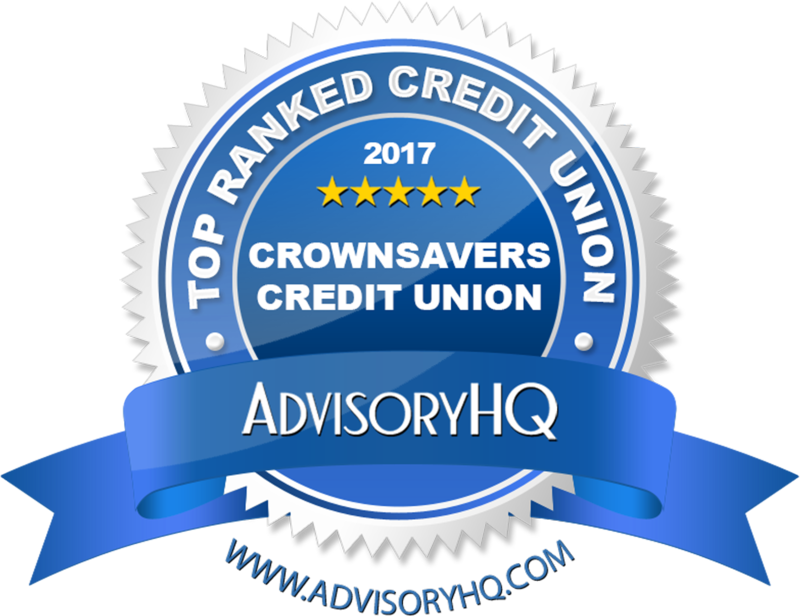 Crownsavers Credit Union is authorised by the Prudential Regulation Authority (PRA) and regulated by the Financial Conduct Authority (FCA) and the Prudential Regulation Authority. We are also a member of the Financial Services Compensation Scheme (FSCS) and the Financial Ombudsman Service (FOS). All UK credit unions are authorised by the Prudential Regulation Authority (PRA) and regulated by the Financial Conduct Authority (FCA) and the Prudential Regulation Authority. 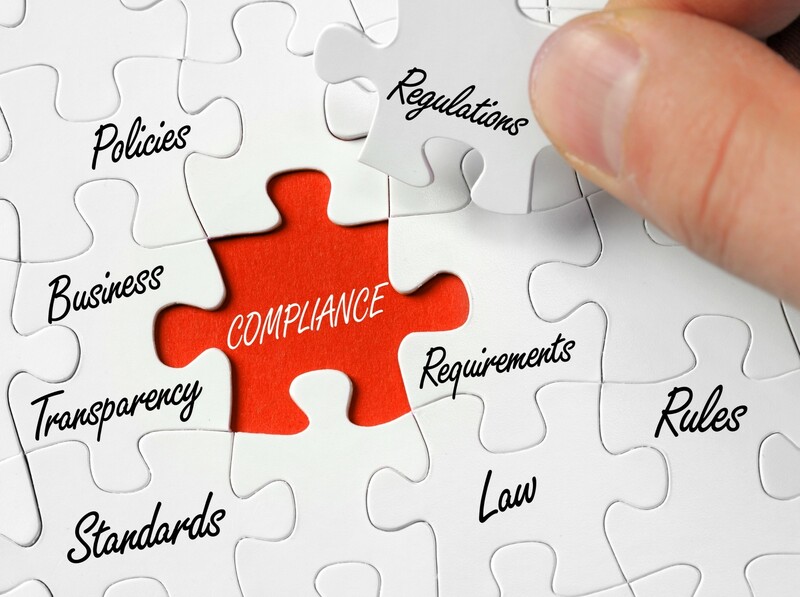 The FCA and the PRA supervise us to ensure we are meeting our regulatory requirements. Our Firm Reference Number (FRN) is 214295 and you can see us on the Financial Services Register. Crownsavers Credit Union is governed by volunteer Board of Directors, who are elected by the membership at Annual General Meeting (AGM). In addition to the Board of Directors, we also have a volunteer Internal Audit Committee. All Directors and Committee Members are individually approved by the PRA & FCA and are known as an “Approved Persons”. The Senior Managers are also “Approved Persons” with role-specific functions. We use professionally qualified External Auditors who work in conjunction with our Internal Audit Committee to carry out an annual audit plan. We also have External Auditors that perform an annual inspection of the credit union’s business and report to the membership at the Annual General Meeting each year. Crownsavers Credit Union has a dedicated Compliance Manager who is in regular contact with our regulators and the Board of Directors and is responsible for ensuring the credit union complies with regulatory and legislative requirements. Credit unions are required by law to maintain an insurance policy to protect the credit union and its members against fraud or theft. We currently hold this policy with CUNA Mutual Group Limited to provide members with reassurance that their savings are not at risk. Crownsavers Credit Union is covered by the Financial Services Compensation Scheme (FSCS). This scheme was set up to provide a safety net should a bank, building society or credit union become insolvent. The FSCS is funded by the financial services industry most depositors – including most individuals and small businesses – are covered by the scheme. In respect of deposits, an eligible depositor is entitled to claim up to £85,000. For joint accounts each account holder is treated as having a claim in respect of their share so, for a joint account held by two eligible depositors, the maximum amount that could be claimed would be £85,000 each (making a total of £170,000). The £85,000 limit relates to the combined amount in all eligible depositor’s accounts with the credit union, including their share of any joint account, and not to each separate account. For further information about the scheme (including the amounts covered and eligibility to claim) please ask at your credit union, call 0800 678 1100 or 0207 741 4100, or refer to the FSCS website www.fscs.org.uk. 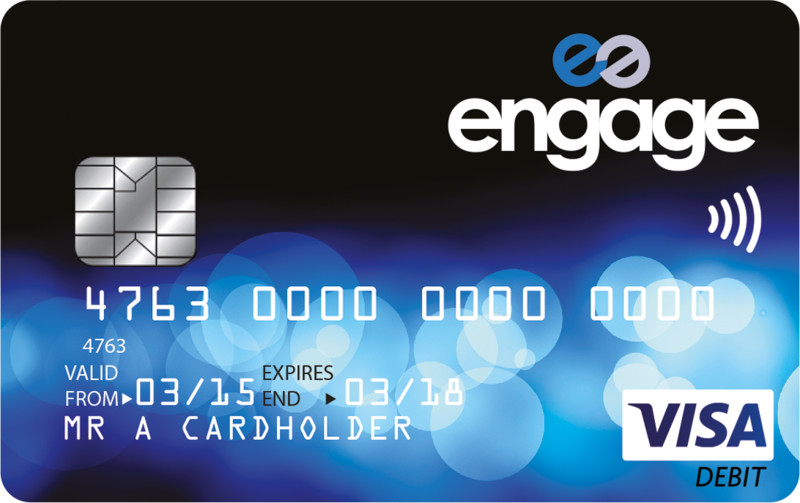 E-signature is a new encrypted way secure to sign your loan agreement and complete the paperwork for your application. E-signature documents are sent as a secure encrypted attachment to an email address, and require an access code to open them. First, your loan agreement will be sent to you using the email address we hold on your account. This will be the email address you provided before. This step is very important thus if you have changed your email address, let us know as soon as possible. You will also receive an access code which will be sent by text message to your mobile phone number held on file. If you have any questions at all, please contact us or click here.